Are you still using pizza screens? Yes, they are cheap. Yes, they get the job done. However, they don’t get the job done well enough, time after time. Let’s talk about pizza screens, and the fact that many pizzerias and foodservice operations still use them. For most restaurants, using pizza screens comes down to cost. Replacing pans is expensive and pizza screens are the cheapest option in the marketplace. At least the cheapest in the short-term. However what impact does a lesser quality bake have on the overall quality of a pizza, or your restaurant in general? Quite a bit. And, what about long-term costs? We’ve done the studies. Pizza screens have a limited shelf life, and the amount you’re spending on maintaining, seasoning and repurchasing them is going to cost more than if you replace them with a higher quality pan. We suggest our Quik-Disks®. It’s one of the first products we built at LloydPans, and we’re proud to say that these pizza tools have revolutionized the way many operations bake their pizzas. Today, they are the standard across the world because of three core factors. Our line of Quik-Disks® not only contain the holes you need to bake a crispy crust, but also come with the added benefits of a pan that heats faster and bakes quicker. Plus, a Quik-Disk® will not warp, ensuring that you always have a consistent bake throughout the lifecycle of the pan. Warping of pans is always a problem, but can be eliminated with a durable Quik-Disk®. They stand up to the rigors of a fast-paced restaurant, and have permanent finishes that will not chip, bake, flake, or peel off…ever. Our Quik-Disks® require no pre-seasoning and are ready to go right out of the box! 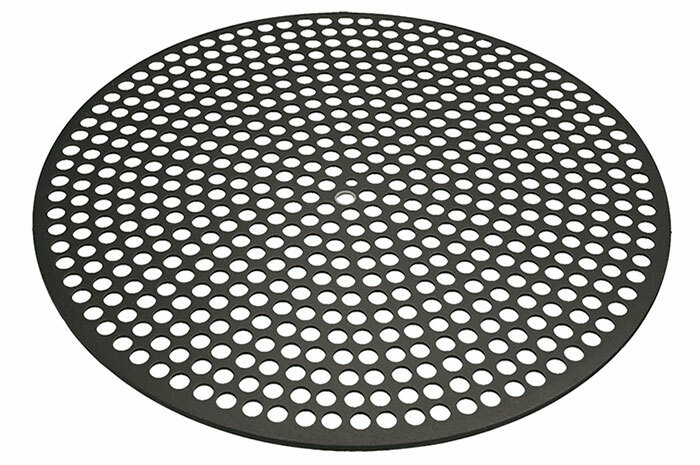 With sizes ranging from 6- to 20- inches in diameter, any sized pizza can be baked using Quik-Disks®. 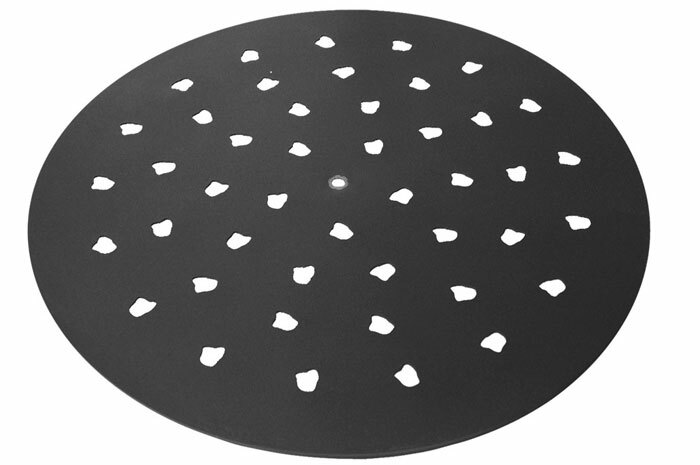 If you’re still using pizza screens or are unhappy with your pan’s performance, we’d love to show you how our Quik-Disks can help you bake better pizzas!